In his fresh, humorous style, Todd Cartmell takes you on an action-packed journey to help you become the dad God made you to be and that your kids hope you will be. Is there a magic formula to build a great dad? As much as we like to have things in an instant - or at a click of a mouse - there's probably not a "easy" button out there for dads to push to go from good to great. 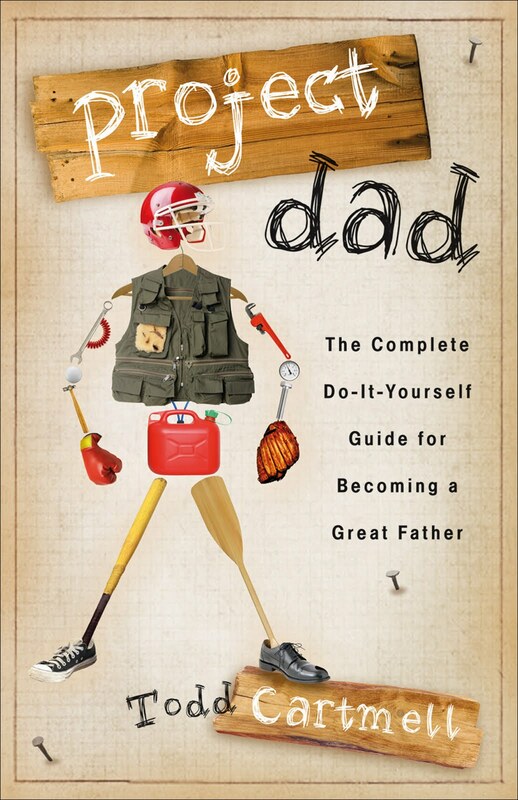 However, Dr. Todd Cartmell may have come up with a way to at least provide dad's with a "DIY" (do it yourself guide) to becoming not just a good dad, but a great one. Through five topics, Cartmell walks dads through ways to look at how they "see" their children through their eyes (look), mouth (talk), heart (connect), hands (actions) and feet (lead). Through humor, personal (a.k.a. relatable) stories and well, an easy-to-read writing style, Cartmell challenges dads to not only read the book but begin to apply what they are learning immediately through a highlighted section of key points and several challenging "get to work" questions at the end of each chapter. This is definitely a dad resource that will stay in my children's ministry reference library. If you are looking for a book to pass along to your favorite seasoned pro or maybe a soon-to-be dad, then I recommend this book. Don't let the "easy to read" and "humor" labels throw you off. This is definitely a "good things come in small packages" book. Thanks to Revell Books, I have an extra copy of this book, to pass along to a blog reader. Just leave a comment in this post by Wednesday, June 1. The book will be in the mail to you, to give to the lucky guy by Father's Day. To enter, please leave your favorite "dad" story in the comments below, along with your e-mail, so I can get your shipping address/details should you win this book! The book will be awarded on Thursday, June 2, and information will be posted back in this review listing the winner. 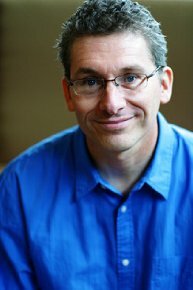 Todd Cartmell is a licensed clinical psychologist and a father of two. He is in full-time private practice in Wheaton, Illinois, where he works exclusively with children, adolescents, and families.